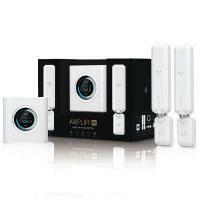 The AmpliFi AFi HD includes a router base station and two wireless extenders for Wi-Fi coverage throughout your home. It provides powerful wireless performance in an innovative and elegant design. One intuitive app allows instant setup, powerful reporting metrics, and easy guest access. 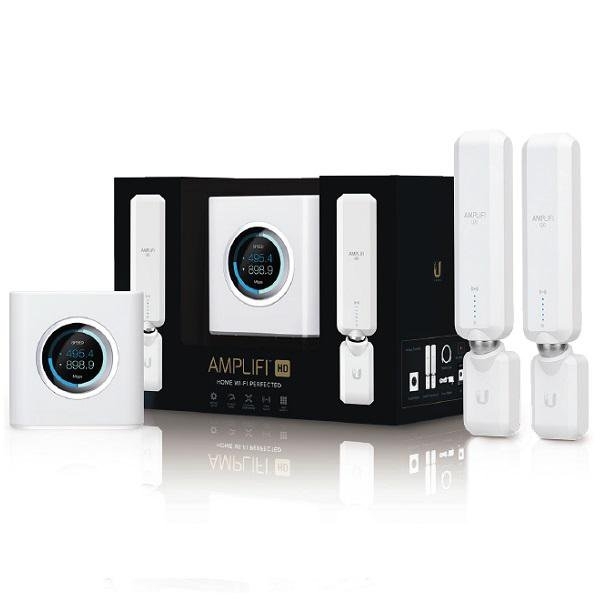 Out of the box, the AmpliFi router and extenders are pre-paired to work seamlessly as a Wi-Fi system. The smart touchscreen display combined with the Bluetooth capabilities of the router provide an instant setup experience using any Android or iOS smartphone.